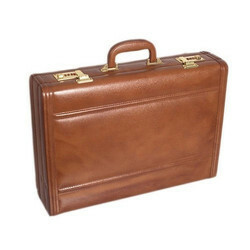 We are a leading Manufacturer of leather briefcases and black leather briefcases from Chennai, India. Inside with a document bag and pen holder. One handle and two combination locks. 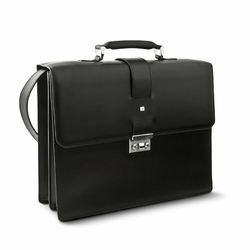 Perfect for the professional business people.